The other day a blogger/writer friend and I went out to Brunch. A hefty part of our discussion was on the topic of skin care. We spoke about how our skin changes and how as we grow older, it is pertinent that we take extra special care of it. 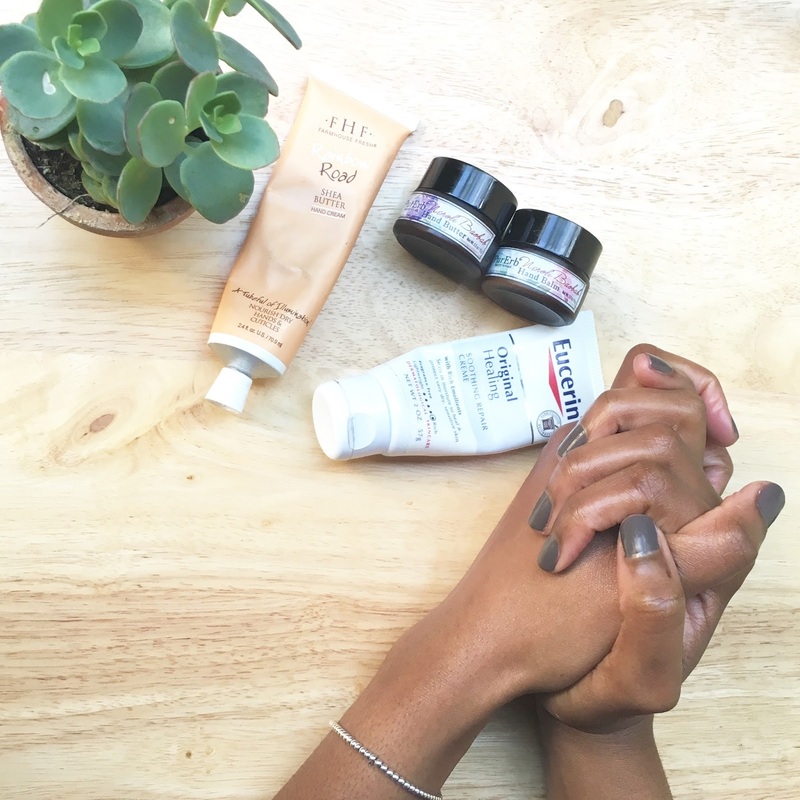 With that conversation stuck in the back of my mind, I felt compelled to share with you some of my current favorite hand creams. 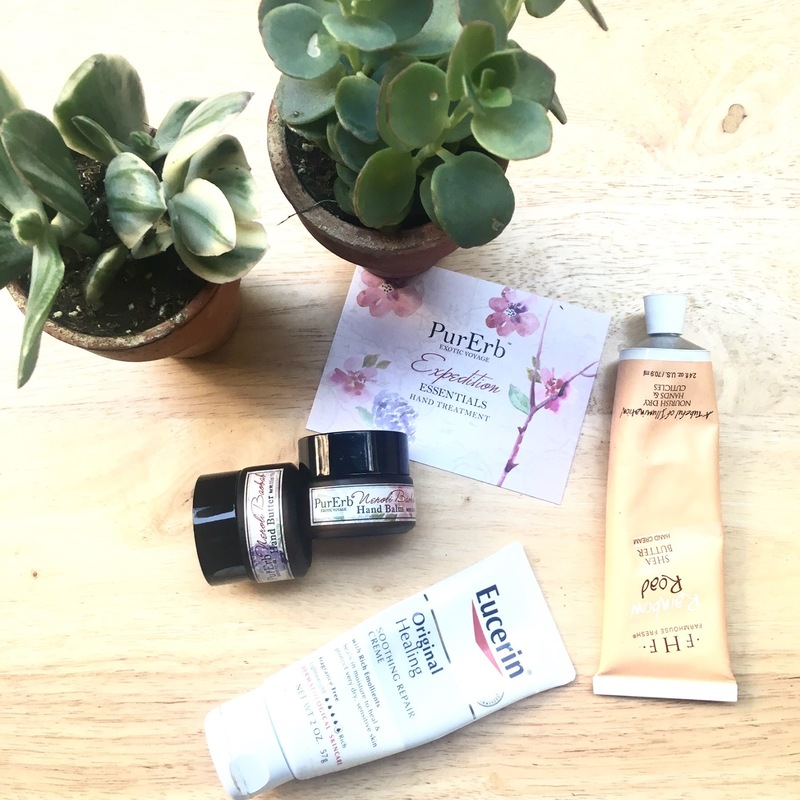 I’ve done a detailed post regarding my skin care regime last year here. It is definitely time for an update since my regimen has changed and I’m loving some really new a wonderful products. 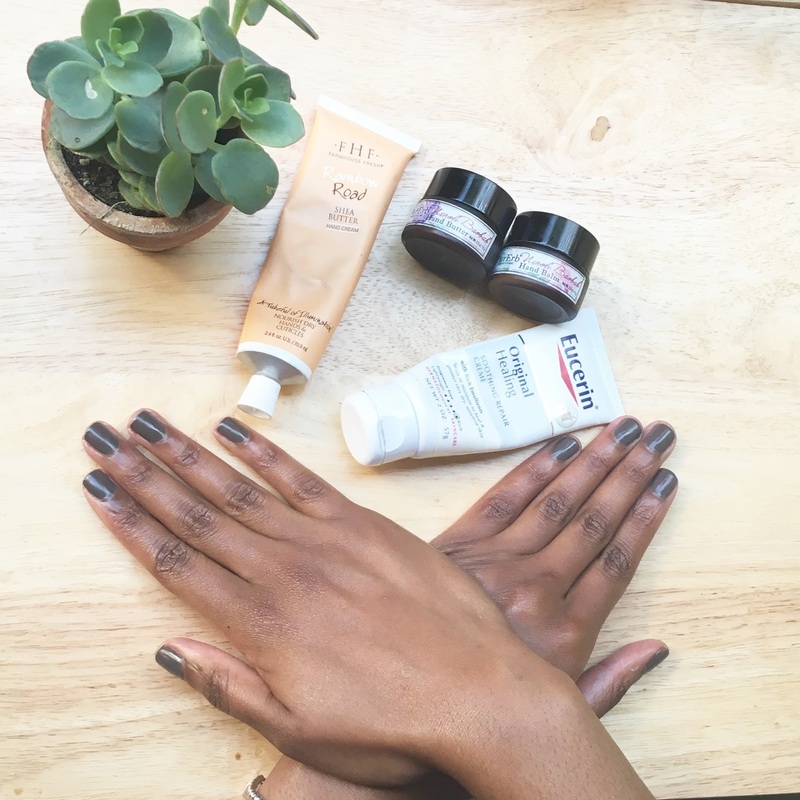 Today will focus on my hands and this post includes four of my current favorite hand creams. 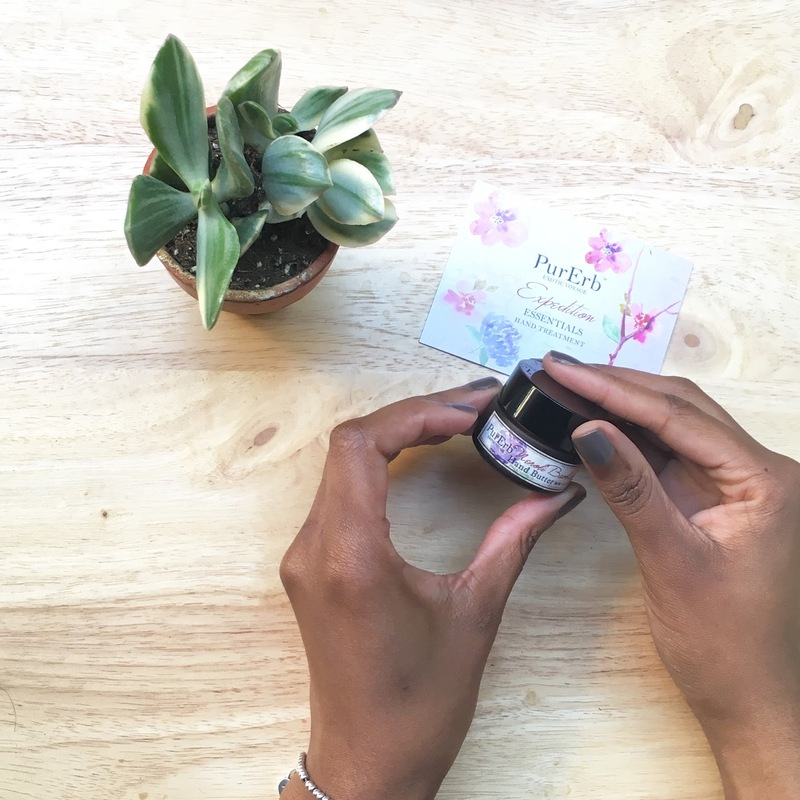 You may not think it is important to treat your hands as good as you treat your face but, it is. Your hands are an introductory piece of your presence just as much as your face. Picture shaking someone’s hand at first time meeting, or an old colleague you ran into. Aside from the social aspect of your skin, it is even more important on a personal level, to keep your skin as healthy as you possibly can. 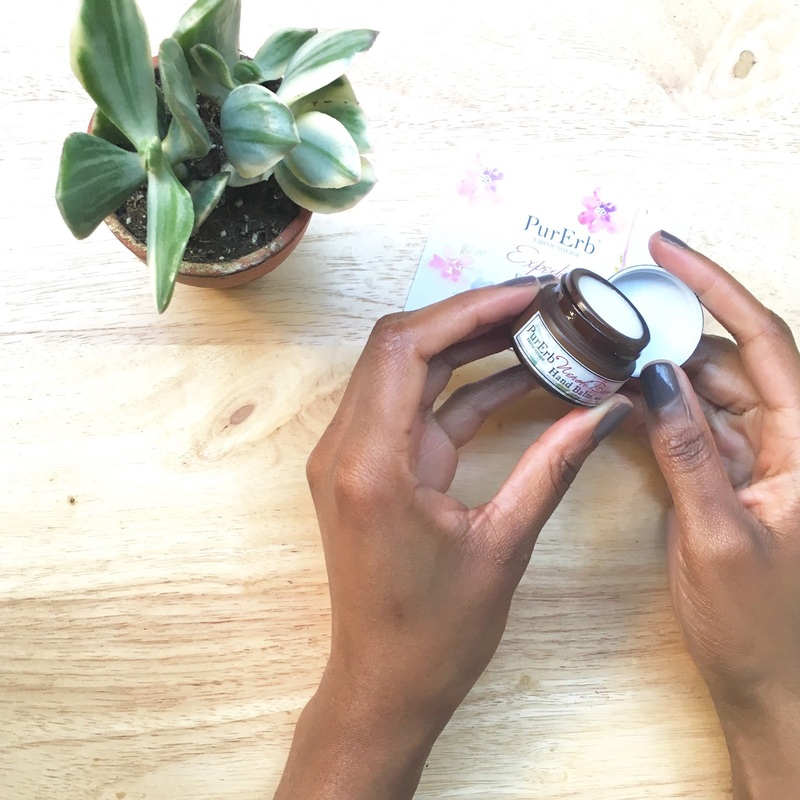 Farmhouse Fresh Shea Butter Hand Cream: You may have seen this before here in this post and I have to say I love this hand cream so much. It has the right amounts of moisture and consistence. It is perfect for keeping in your car, office desk or handbag. 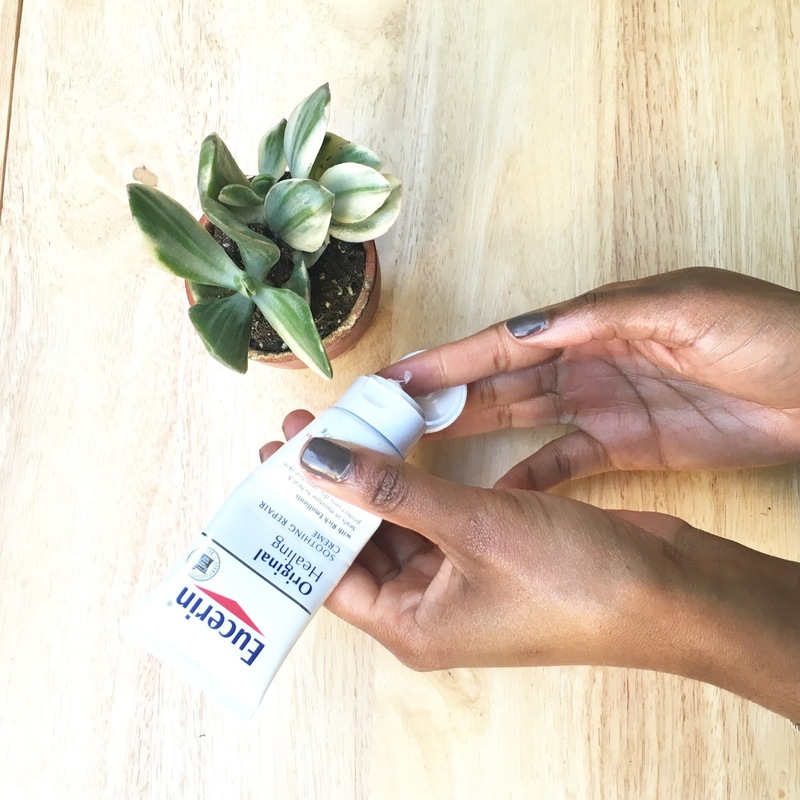 Eucerin Original Healing Smooth Repair Cream: I love the natural scent of this cream. If I do not want any other scent to mix with my perfume, this is my go to cream. I also love using this after washing dishes of washing bathroom (yes, I ditch the gloves most times), or any prolonged use of water. 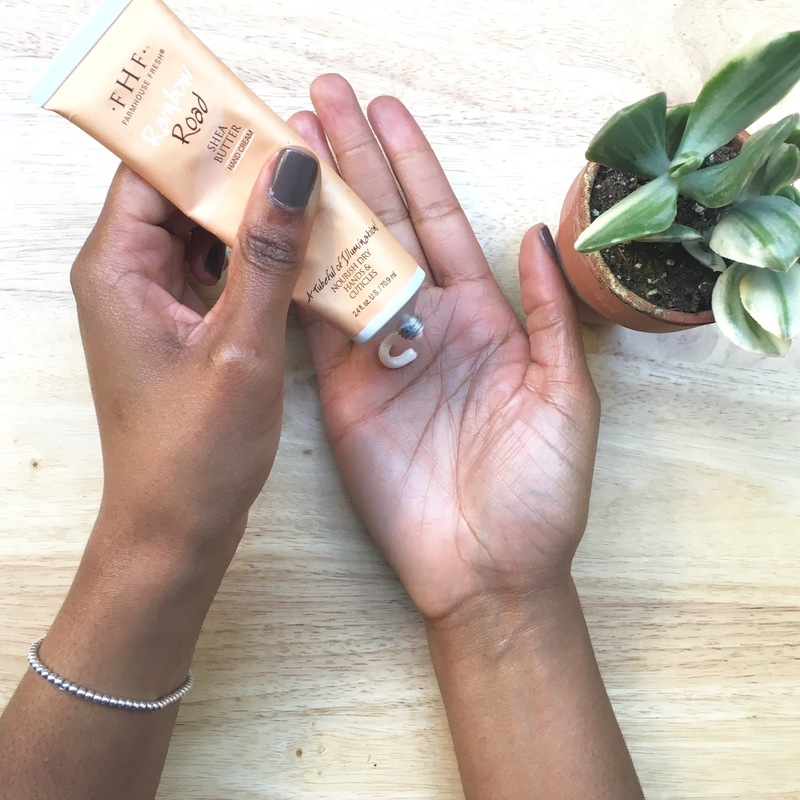 It instantly moisturizes my hands and leaves it smooth and silky.